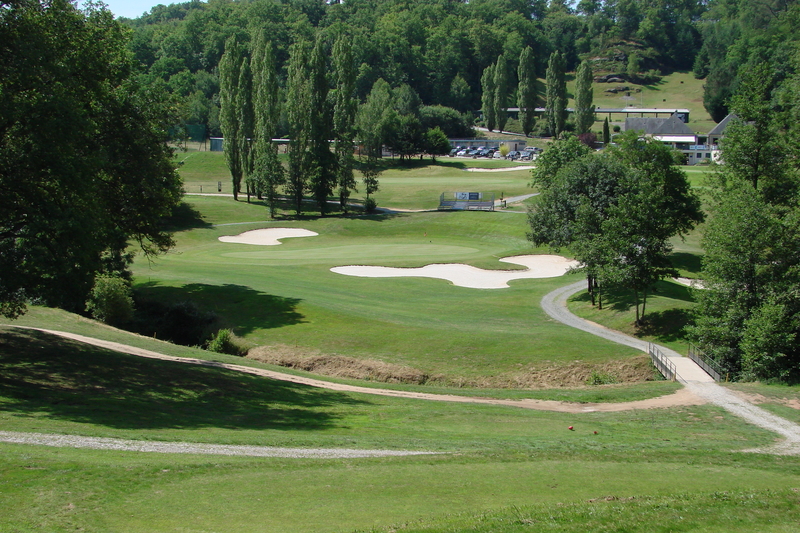 Golf Courses in the Dordogne tend to be associated with certain Chateau and Country Club Resorts where a range of hotel and self-catering accommodation is on-site for your convenience. 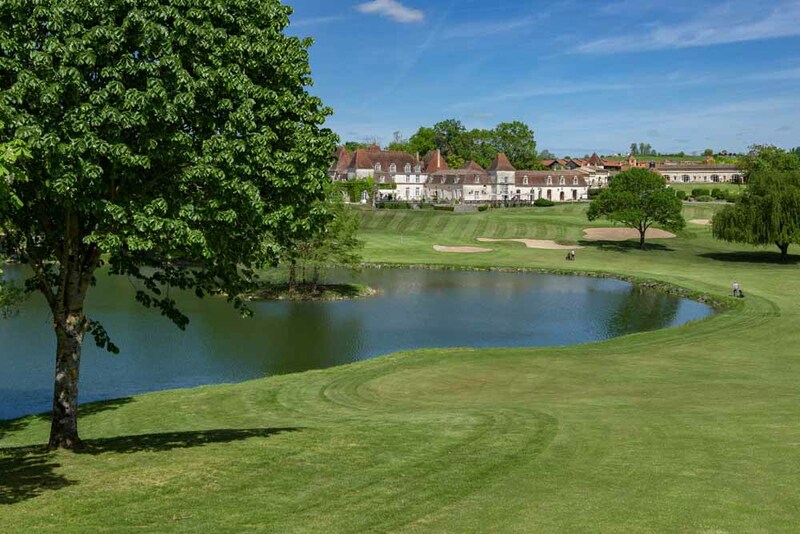 However, there are many Gites listed in this Travel Guide that are close to these Golf Courses and provide a comfortable base for your Golfing Holiday! 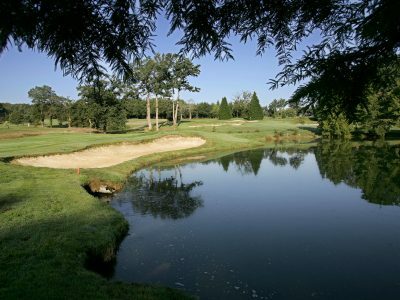 It is best to check with each Club or Resort with regards to public access and reservations. 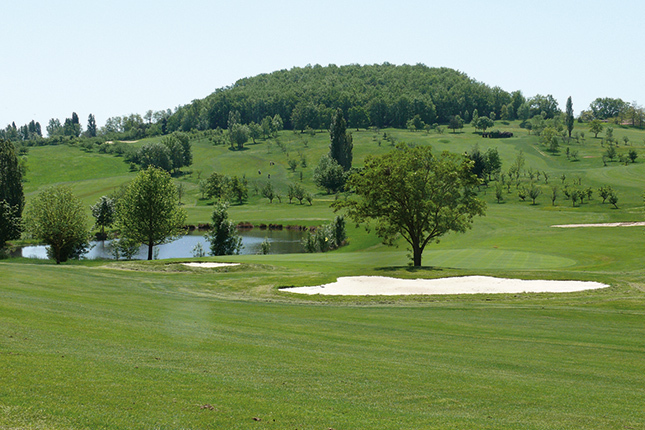 Some Golf Clubs participate in a 'Golf Pass' scheme which can be arranged through the first course you visit! 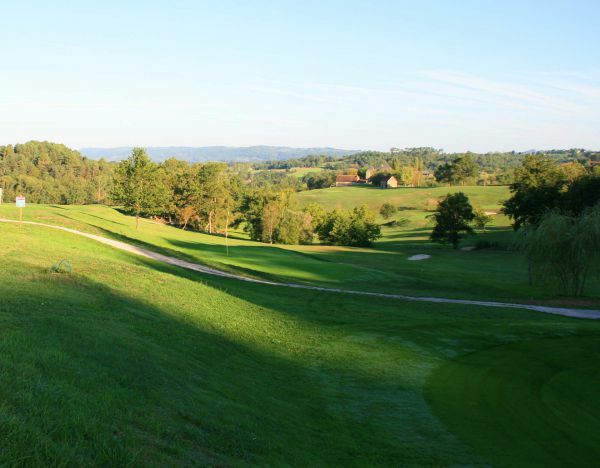 For more information on this and the participating courses, visit the official Périgord Dordogne Golf Website!